BURBANK, Ill. (WLS) -- A suburban man is accused of using fraudulent LINK cards to steal nearly $1 million worth of energy drinks and candy. 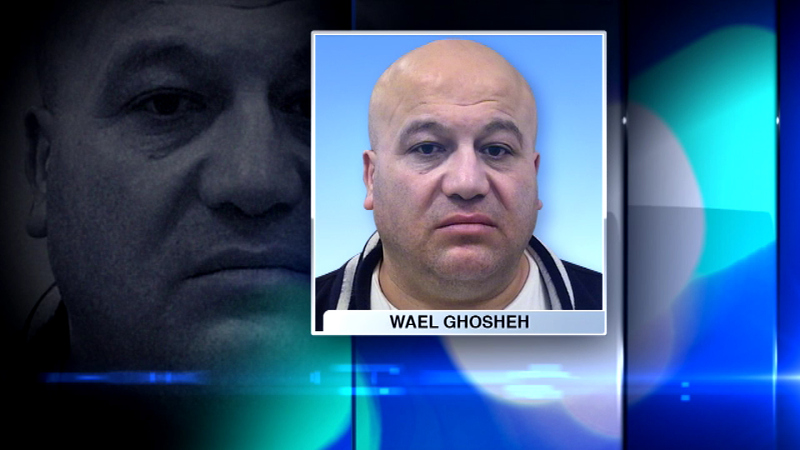 Prosecutors say Wael Ghosheh, 46, used more than 3,000 cards, which provide federal funding to low income individuals for nutrition assistance, to obtain huge quantities of snacks, which he then sold to other stores on Chicago's West Side. He's being held in Cook County Jail after appearances Wednesday and Thursday at the Leighton Criminal Court Building. It was unclear if Ghosheh already had an attorney or other representative who could comment on the charges.